HomeAppleHow to Download and install MacOS Mojave right Now. 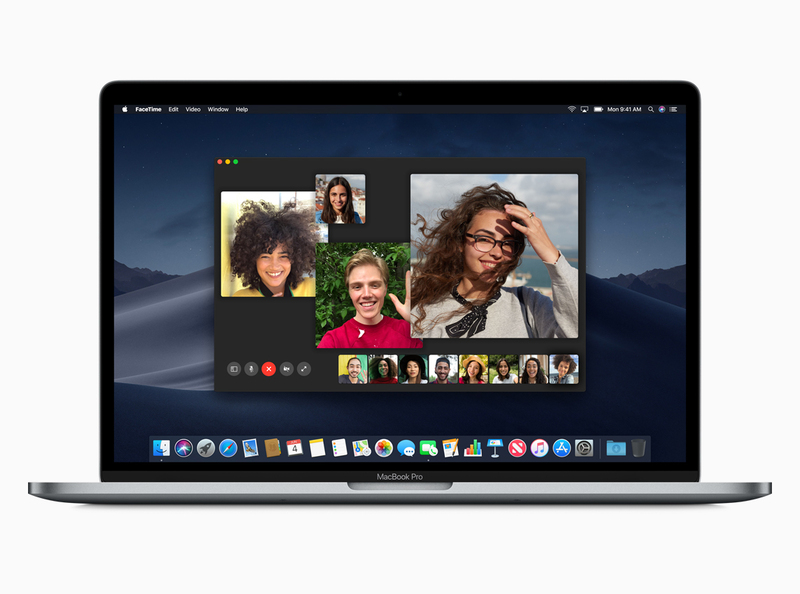 The latest version of MacOS Mojave is here. Developers at Apple has just announced it today. There are tons of new features added in this update. So if you are interested and ready to adopt the change, which includes the Dark Mode, Apple News, Stacks, Home app and new Stock MacOS Mojave wallpapers on your Mac. 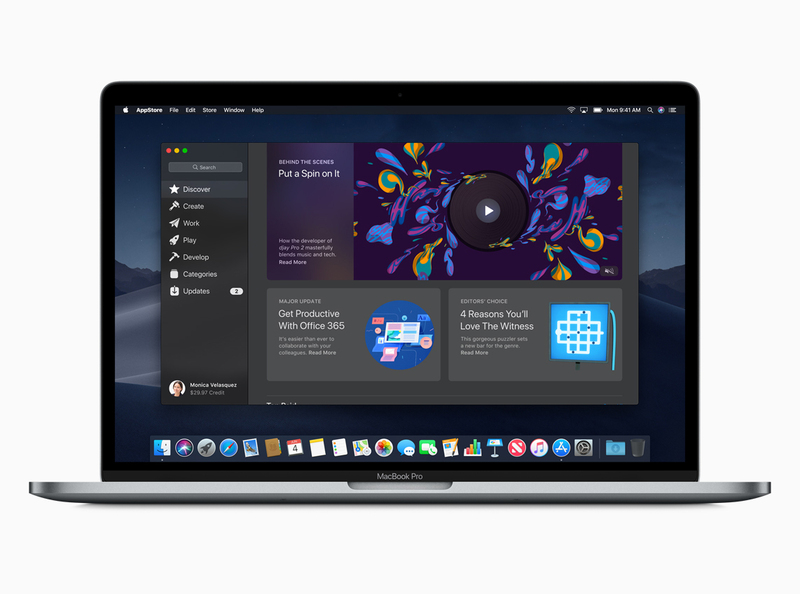 Then you can download and install MacOS Mojave right now by following some simple and easy steps given in this guide below. 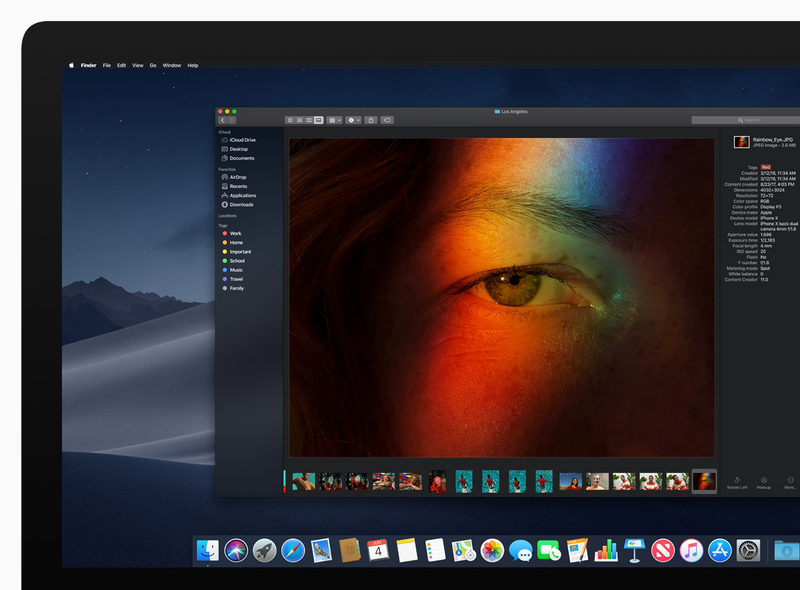 The Developers Beta of macOS Mojave is here and you can download it on your iMac or MacBooks. While the Public beta will be released later at the end of June. For Developers beta you have to get a $99 Apple’s Developer ID. Now the question here is that is your device compatible with the latest version of macOS Mojave Beta? So the answer is if you have A Macbook model later 2010, or a Mac starting from 2012 model. You can download the macOS Mojave Beta on it right now. Make sure to Backup your data. And be sure that this is a Developer’s Beta version of macOS. So there is always posibilities of bugs and errors in this version. So it is recomended that you should not go for the Beta in this early stage. But if you are still looking for an early update. then you should carry on to the guide below. Select the disk you’d like to partition from the left panel (usually the top option and named Macintosh HD) and then click the Partition button at the top of the window. Click Partition (as opposed to Add Volume) if Disk Utility isn’t set up to automatically make that choice. Click the “+” button below the Partition Layout diagram. Choose a size for the new partition by dragging to resize a wedge of the pie chart that represents your hard drive (MacOS Mojave is reportedly 4.8GB) and give it a name, say, Mojave beta. You can leave the Format as Mac OS Extended (Journaled, Encrypted). That’s it. You have successfully downloaded and installed the latest macOS Mojave Developers beta on your Mac.